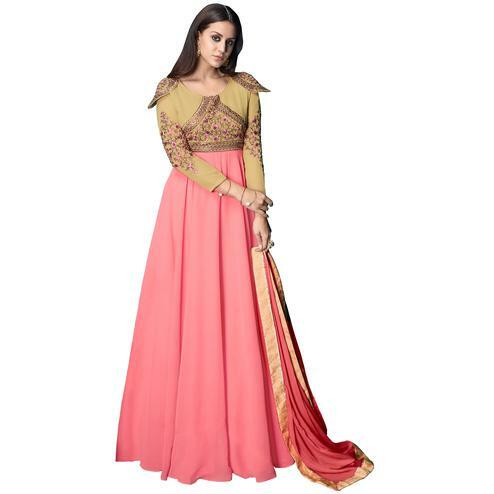 Breeze into any occasion like party, festival and reception with this dignified cream and pink net and santoon trendy floor length anarkali suit. 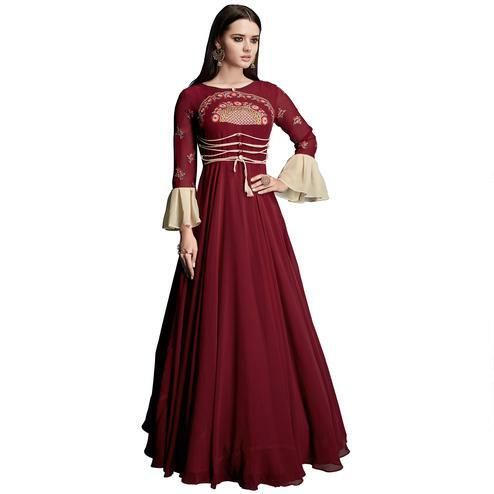 This attire is beautified with glorious embroidered and lace. 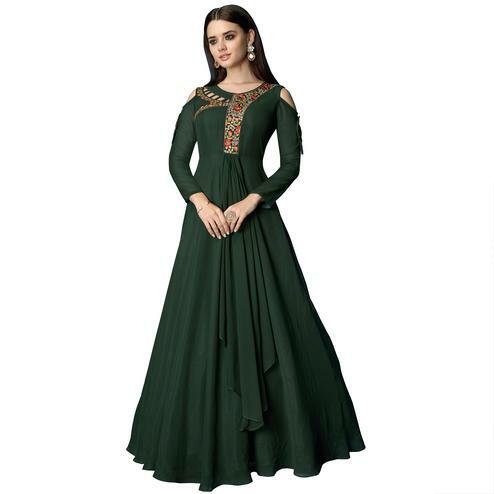 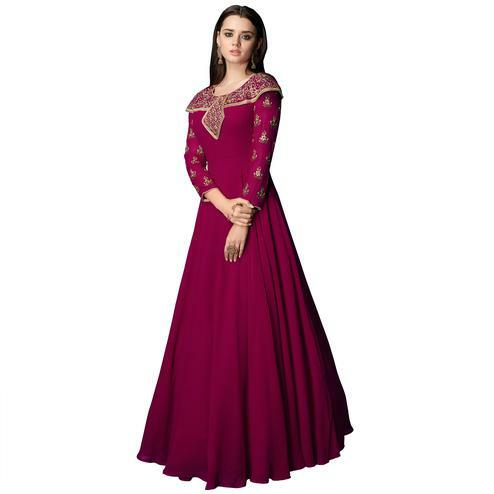 This classic anarkali suit comes with matching bottom and contrast dupatta. 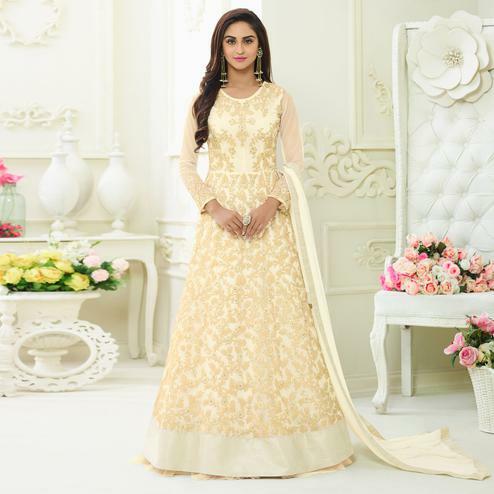 The top fabric is net with lining & bottom of santoon along with chiffon dupatta.